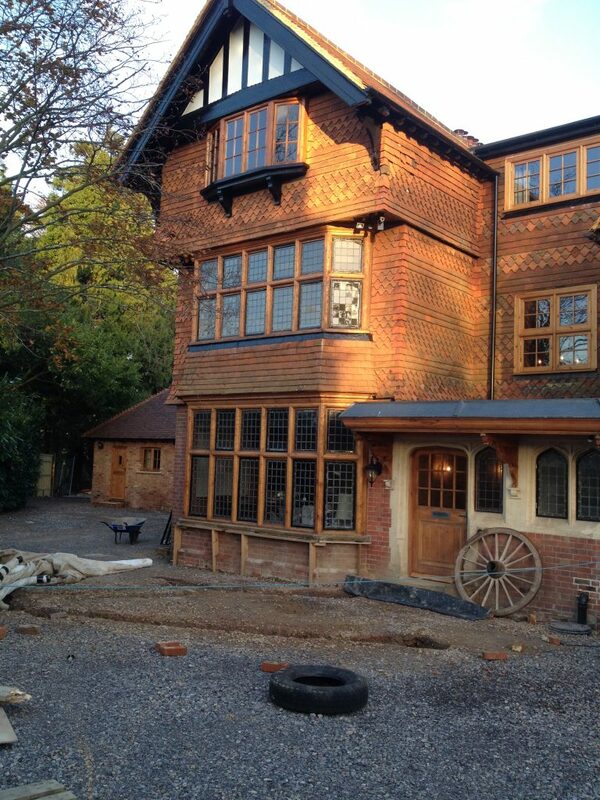 Full renovation of existing 9 bedroom house with annexe. Utopia commissioned for full rewire, data installation and heating controls. 14 month project delivered on budget and on time.